If you'll be participating in Cyber Monday, I wanted to let you know about a couple deals I'm offering on my print books. First, have you visited my MARKETPLACE? I recently set up a storefront through Square, which allows me to offer signed copies of my books. 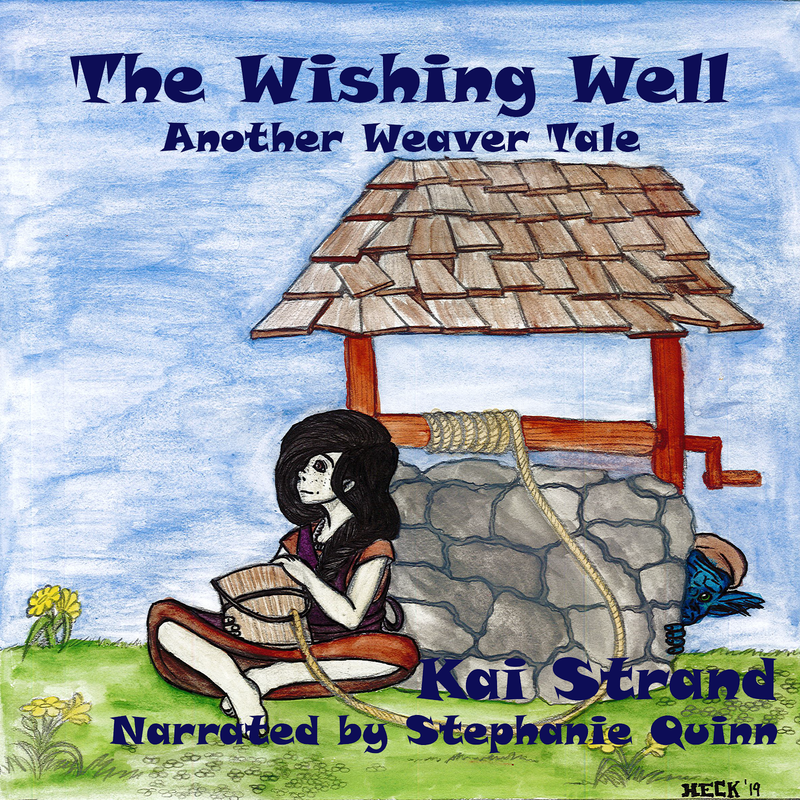 In order to celebrate the recent release of THE LUMPY DUCKLING, I'm offering 10% off your order when you get a complete set of the Weaver Tale series. These books are written for 9 - 12 year old readers. They are individual stories, all set in the same fictional village of word weavers (storytellers). The softcover are $9.95 each and the hardcover are only $15.95 (already discounted from the Amazon price). But the 10% discount applies to the complete order, so load up on all my books or several copies of a favorite story to share with the kids, teachers, librarians in your life. As long as you have one complete set of the Weaver Tales series on your order, you qualify to use discount code #WTSDISCOUNT upon checkout. Speaking of series, I have a young adult series about super villains and super heroes. This is a great time to give the first two books in the series, because the third and final book in the series will be released early 2015. 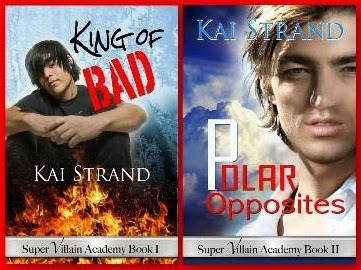 Print copies of KING OF BAD and POLAR OPPOSITES are $14.95 each. Last, but not least, I have a contemporary book for the older middle grader - 10 to 14 year old-ish. This story is about a young inventor whose invention makes her an overnight sensation and the darling of the media. That is, until they turn on her and start to print lies. Can Natalie keep her sunny disposition and gain control of what they print about her? 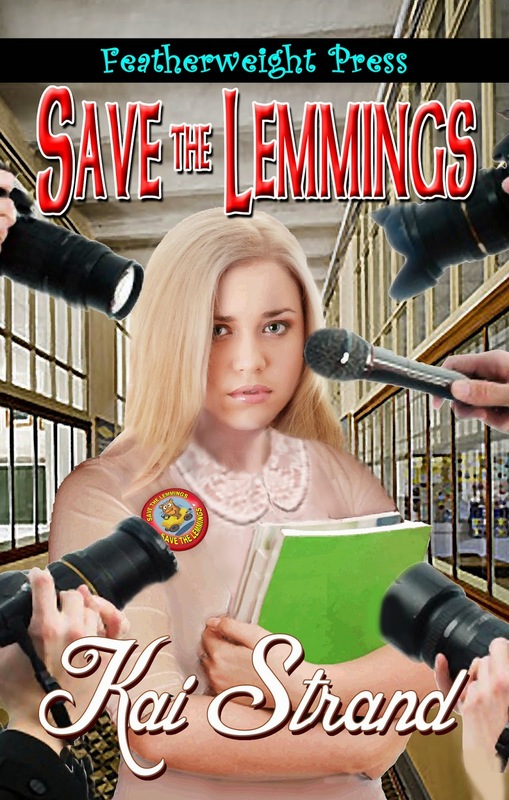 Print copies of SAVE THE LEMMINGS can be ordered for only $8.99 ea. As a special Cyber Monday only deal, I'm offering free shipping - a $5.00 value. If you want to take advantage of this deal - use code CYBERSHIPPING upon check out. (Discounts cannot be combined) But it is only good through Cyber Monday! Quantities are limited, so don't delay in placing your order. Visit my MARKETPLACE now. If you read electronic books, or like to give them as gifts, all of my books are available in electronic format. As a matter of fact, I have three additional titles that are only available in electronic format. Visit my WEBSITE to browse my complete lineup of middle grade and young adult titles. You have such a great collection of books now, Kai. Hope the sale goes great!